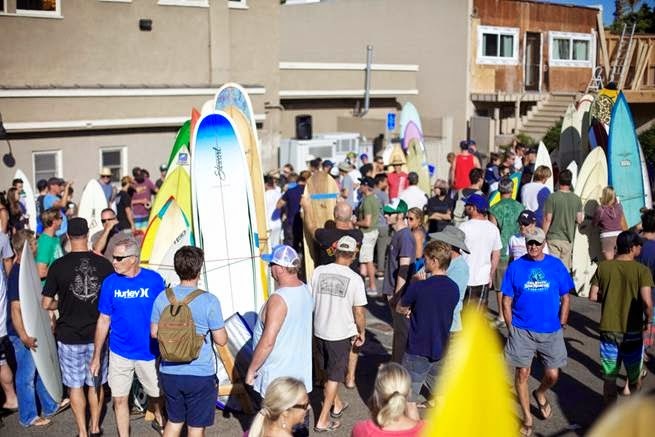 Patagonia Cardiff will be hosting their annual Board Swap (a surf community used surfboard event) on Saturday, May 2ndfrom 8am to noon. If you are interested in selling boards at this event please shoot an email to Roy.Coffman@patagonia.com (with your full name and number of boards you want to bring, up to 5 board max) or give him a ring at the shop (760) 634-9886, or stop by and we will get you on our seller list. Space is limited for this free event and they do not take a cut or commission from any sales!